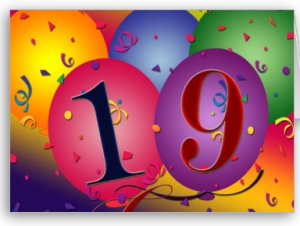 Today, I successfully complete 19 years on dialysis! Of these, there have been some years on hospital hemodialysis, some years on PD and most years on Daily Nocturnal Home Hemodialysis. And yes, 11 days on a transplant! Looking back, I haven't done too badly for myself! God bless you Kamal... You mentioned you haven't done too badly, when in fact you have accomplished, helped and inspired so many. Best wishes to you for your good health, and a long life full of contentment. Appreciate the good words, thanks so much. Came at just the right time!